An-12BK-PP) An Electronic Countermeasures version developed in 1970 to operate within large formations of regular An-12 transports providing ECM for the whole formation. The automatic system identified air defense radars and aimed jamming signals in their direction. 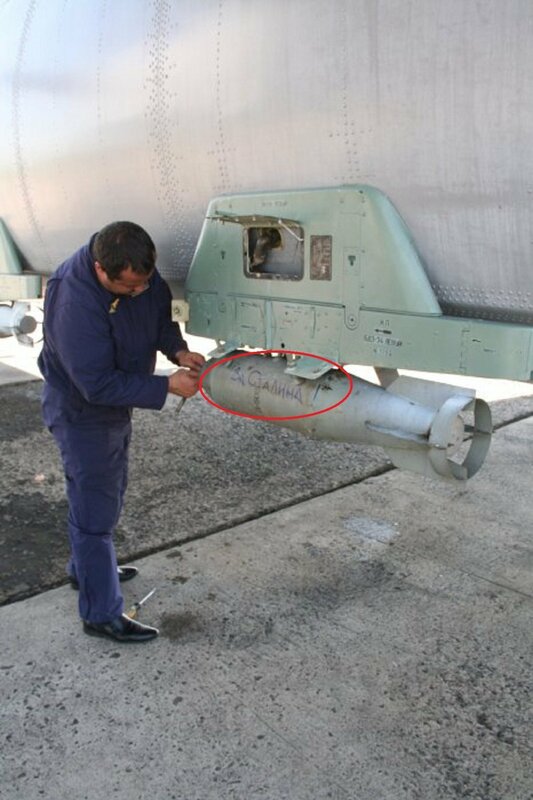 The active Booket (bouquet) jammers radiated from three blisters under the fuselage and the tail gunners position was fitted with ASO-24 (Avtomaht Sbrosa Otrazhately – automatic chaff dispenser) chaff dispensers with the chaff cut to length as determined by the frequency of the radar detected. An-12BL(Laboratornyj) Test-platform for the Kh-28 anti-radiation missile, with two missiles carried on pylons either side of the forward fuselage and two more suspended from pylons under the outer wings. This variant may have been intended for an operational role as a SEAD (Suppression of Enemy Air Defences) platform. An-12RR(Rahdiatsionnyy Razvedchik – radiation reconnaissance) Nuclear Biological and Chemical warfare reconnaissance aircraft. At least three aircraft equipped with RR8311-100 air sampling pods on special cradles either side of the forward fuselage. Two of these aircraft are known to have also been equipped with a toxic agent detector pod on the starboard fuselage side. The An-26 has a secondary bomber role with underwing bomb racks. 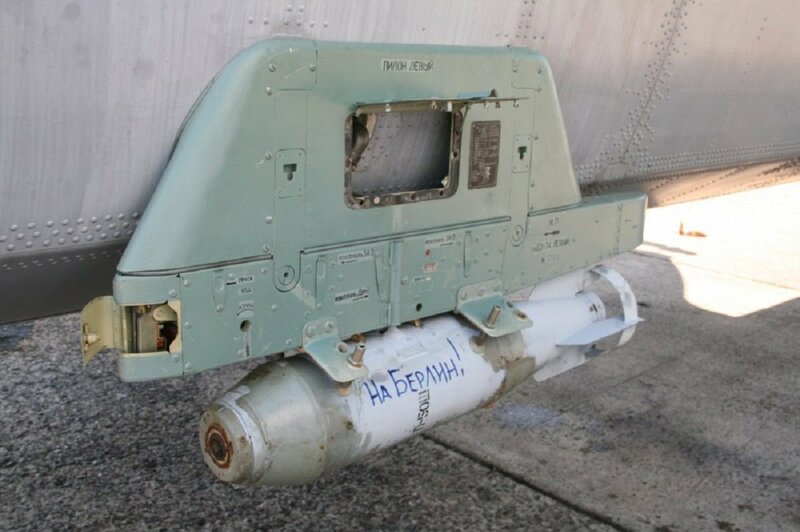 In the bombing role it was extensively used by the Sudanese Air Force during the Second Sudanese Civil War and the War in Darfur. Also Russian Forces train with the An-26 as a bomber. An-72P: Patrol aircraft. 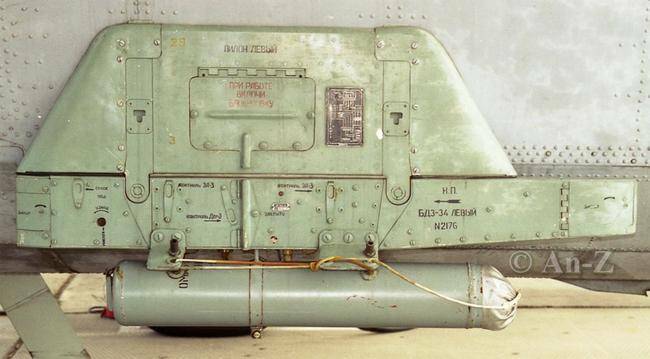 Armed with one 23 mm GSh-23L cannon plus bombs and/or rockets. Last edited by nastle; 7th October 2015, 01:04. Last edited by Gerard; 7th October 2015, 09:55. 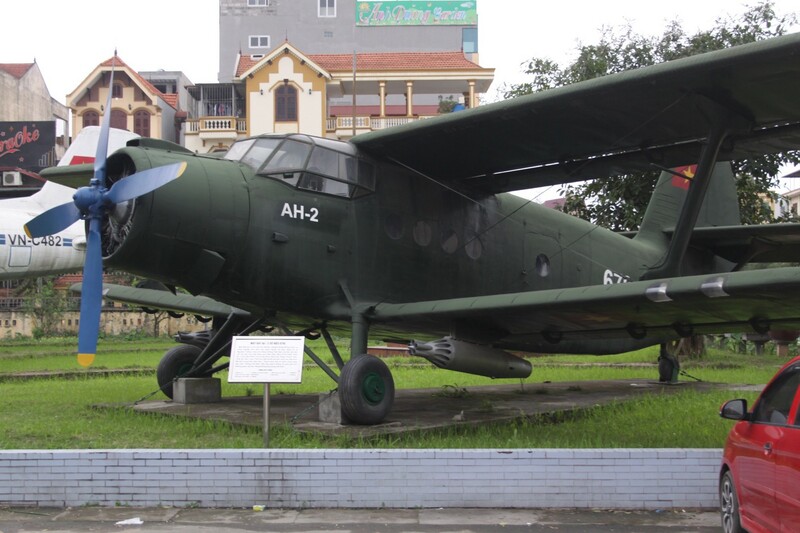 OK - It's a PZL M-28 - but it started life as an Antonov An-28. Flanker Freak & Russian Aviation Enthusiast. Last edited by Levsha; 7th October 2015, 10:27. IAF AN 32 Dropping dumb bombs ..
does anyone have pics of these planes with bombs and rockets loaded on improvised racks ? 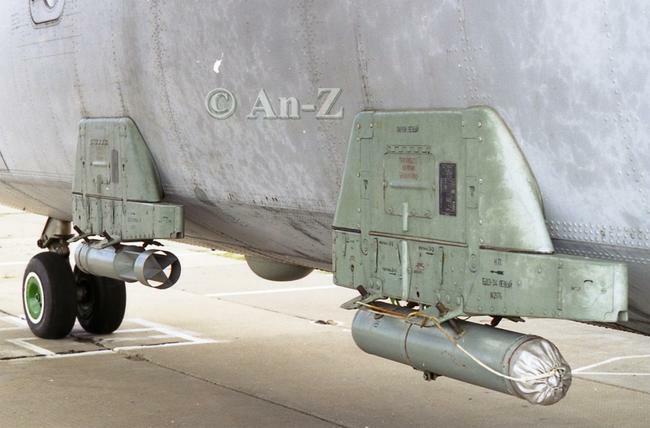 Can any of these planes carry rocket pods/bombs on underwing pylons ? Has it ever been tried ? I think I saw in the latest Aviation News that the Il-76 was considered for use as an ICBM launch platform at some point (similar to the USAF's testing of the C-5 in this role at one point). Like the C-5 test however, the project never became operational as far as I know. Which conflicts have they been used as such apart from Sudan ? Congo maybe ? and the Syrian civil war ? What tactics can be used to best employ them ? a preceding strike by light strike planes like Mig-21 or Hawk jets to soften up defences ? Accompanied by gunship helicopters to lay down suppressive fire while they are delivering their load ? Have they been used to drop the "barrel bombs"? 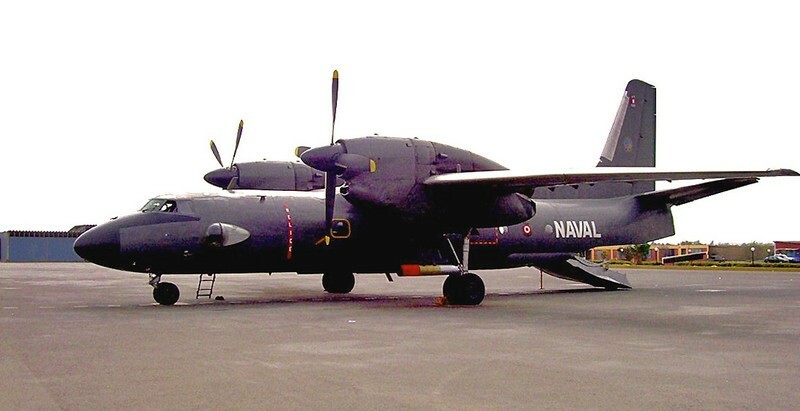 Also the information exists about the use of Ukrainean An-26 against the rebel forces in Novorossiya. Last edited by Flyer; 3rd March 2016, 17:38. Blimey!! - I knew they were using old ordnance - but old slogans as well ??? 'To Berlin!' and 'For Stalin' are right out of the Great Patriotic War. Last edited by Gerard; 17th July 2018, 13:24.